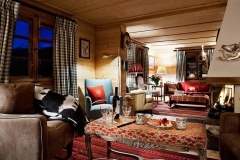 Chalet Bear is a beautiful log chalet, lovingly restored in 2006 to create one of the finest chalets available for rent in Klosters. 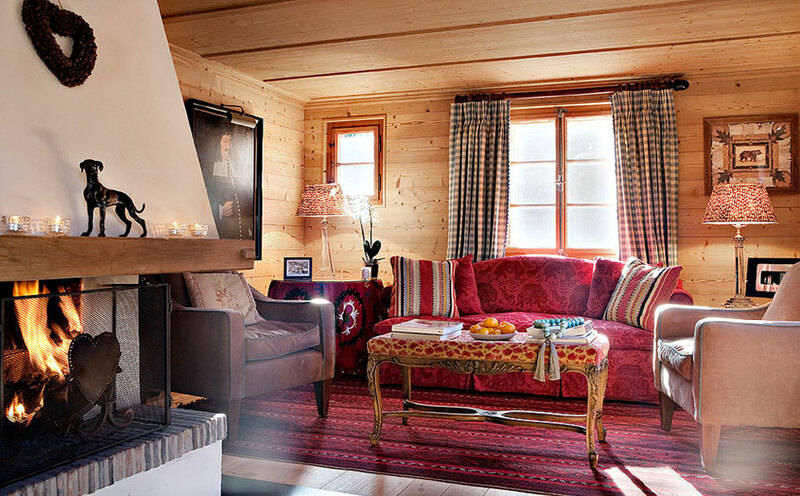 The interior has been sensitively decorated to maintain all the character of a traditional chalet, but with the comfort of a luxury home. 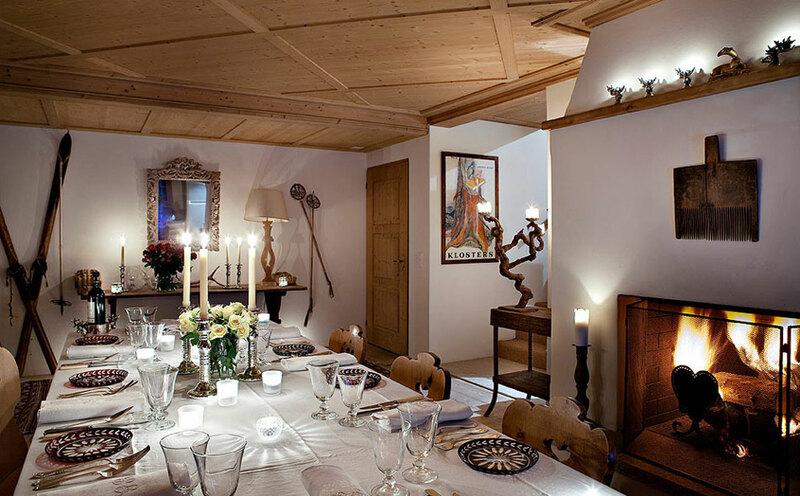 Within easy walking distance of the lifts and centre of Klosters village, it is perched on a small hill with beautiful views of the valley. 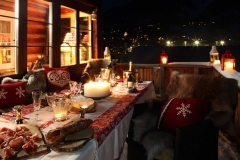 Chalet Bear has four floors and sleeps up to eight guests in 4 bedrooms. There is one double room with en-suite bathroom and the other 3 rooms are twins. Two of these have their own bathrooms and the third is en-suite. The entrance hall is on the first floor and here there is a very comfortable sitting room with large fireplace, a television room/study with DVD and internet access, and a small pantry/bar. The plasma screen has Sky channels and the music system can play throughout the house. 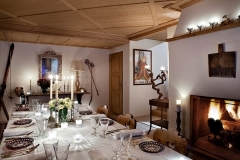 The dining room on the ground floor is wonderfully spacious and features a fireplace and a long table which sits up to 16 people. 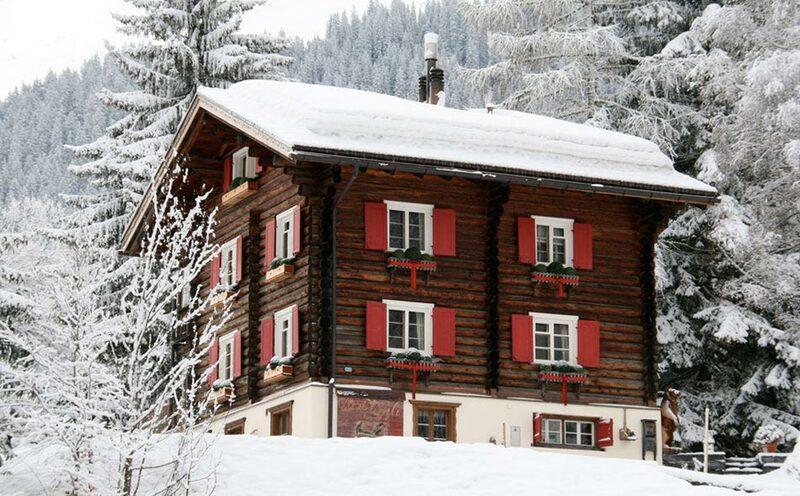 During your stay here you will be immaculately looked after by the chalet staff. 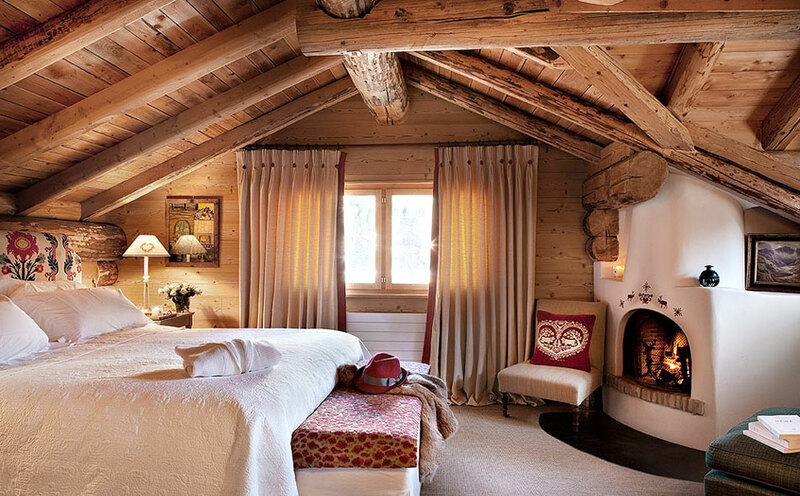 Morning coffee and tea can be served in your room and you can then enjoy breakfast by the fireplace. 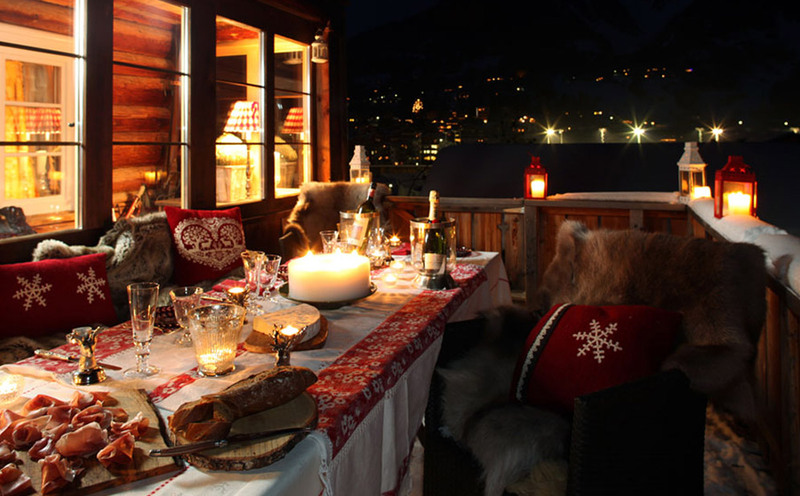 After skiing you can relax with afternoon tea and canapés before indulging in a stunning 4 course dinner. Staying here you will experience the luxury and comfort of a top class hotel but enjoy the intimacy and cosiness of a private home. 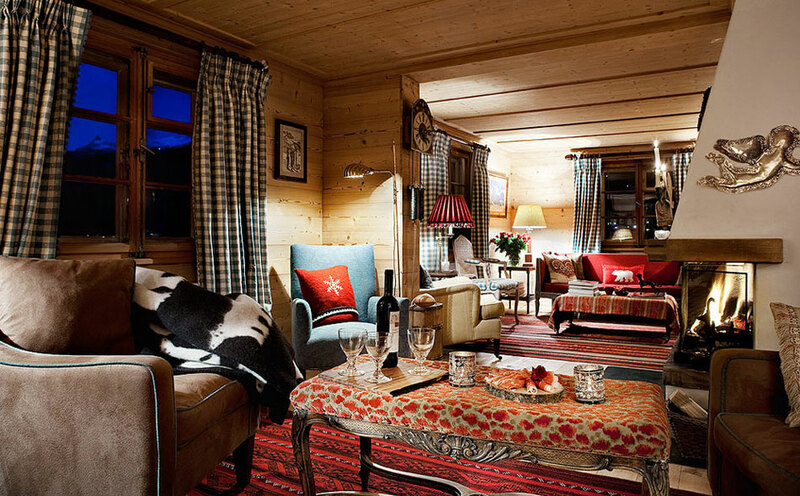 Chalet Bear is everything you dream that an alpine chalet should be.